Classic Shell • View topic - how do i delete this menu? 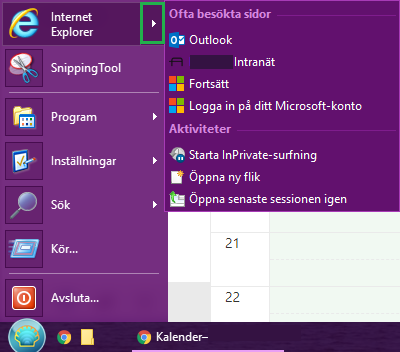 Post subject: how do i delete this menu? i want ie to be a button not to have a menu.